This badge was issued to Steven Sumichrast on 12 Jul 2016. 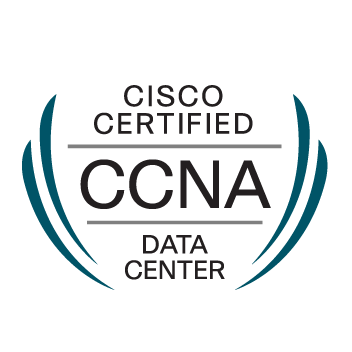 This certification validates the skills required of associate-level data center network administrators to configure, verify and troubleshoot virtualization in networks. Pass all necessary exams currently required by Cisco validating the described skills. Click ‘View Additional Information’ below for details.